Want to try out a new theme/layout before you make it live. Need to develop a site for a friend or client. The easiest way of creating a test site is to use a subdomain. So if your main site web address is www.mydomain.com then you can have a test site at test.mydomain.com. Because most hosting providers allow for many subdomains you can create multiple test sites using this method. 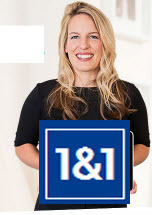 However you will need an existing Hosting account like ( 1&1-UK) or Bluehost .that supports multiple domain hosting. Associate the sub domain with the folder. The subdomain in this case is called test. In the following video I will show you how to create the subdomain and associate it with a sub folder using Cpanel on Bluehost. 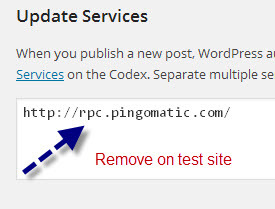 You can copy the WordPress files to the sub folder or use a scripted install to install WordPress. Site is online and can be shared with others. WordPress requires a web server with and php and MYSQL support. You can use any spare PC running Windows,LInux or MAC and Install Apache, MYSQL. There are however two development packages, XAMPP and WAMP (windows only) that have all the required files in a convenient package. Requires far greater technical ability than the sub domain method. The fist step is to install and configure XAMPP on a Windows machine. This tutorial covers this process and also the covers creating virtual hosts and how you access the sites using a valid domain name by editing your local hosts file. 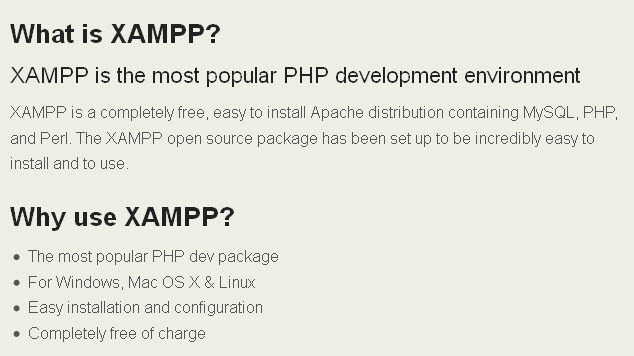 Note: WAMP (windows only), is an alternative to Xampp on Windows. On all test sites regardless of where they are located you should.